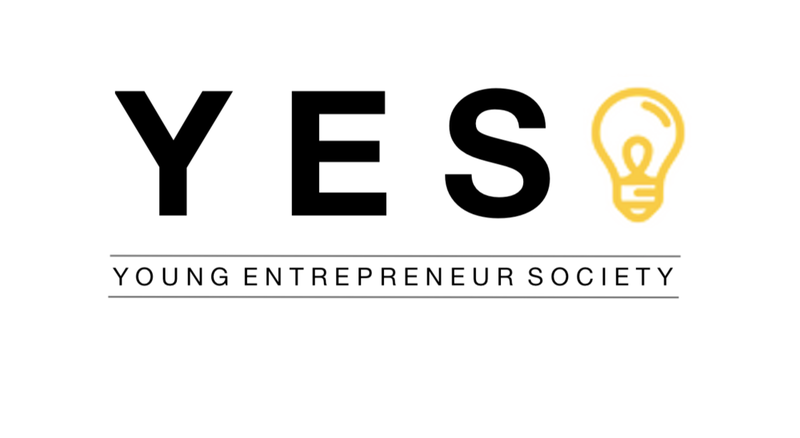 YES is the society for young entrepreneurs on campus, seeking to connect students interested in entrepreneurship, business, and innovation. We aim to provide students through On-Campus events, a Semesterly Publication, and much more. YES is hosting the Founder & CEO of Freelancer (ASX:FLN), Matt Barrie on April 10th! Matt Barrie is an award winning technology entrepreneur. He is Chief Executive of Freelancer.com, the world's largest freelancing marketplace connecting over 32 million users from around the globe, which has been awarded by the International Academy of Digital Arts & Sciences eleven Webby Awards, the "Internet's highest honour". Freelancer.com primarily connects businesses and individuals from the western world with freelancers in the developing world, empowering entrepreneurs on both sides of the globe. This is your chance to hear from a former USYD student who has made it big and find out how you can too! Register here to secure your spot as this is expected to fill up fast! Find out about our student society, and how it benefits the students and members of the University of Sydney Community. It was great to see so many new members at O-day. Hopefully a great semester ahead!